The Beardly: Respect isn't earned. It's grown. 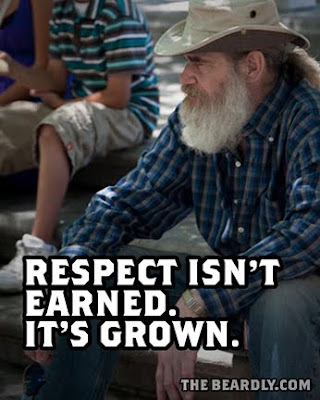 Respect isn't earned. It's grown.